I discovered a new birding spot yesterday, filled with lovely, calm, watery scenery, curving pathways, and many footbridges. I saw some birds . 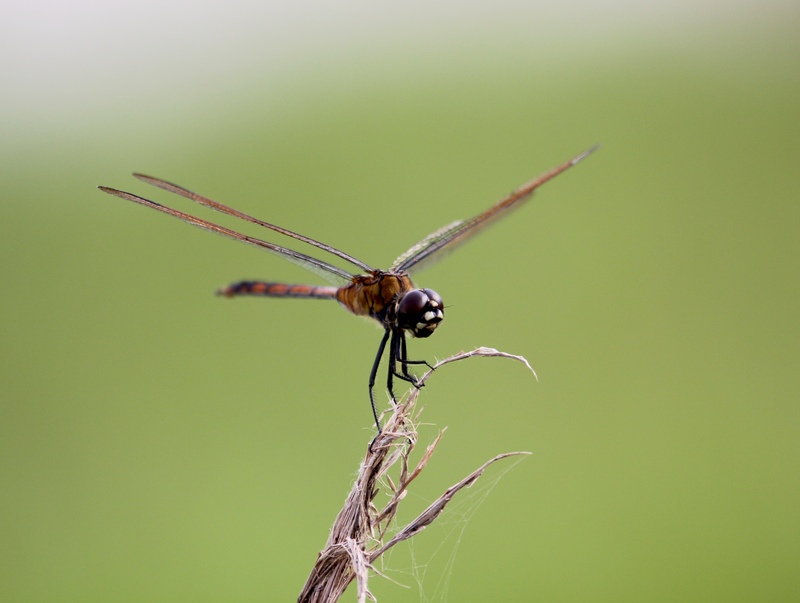 . . and lots of dragonflies. But there was one curiosity that I’ve never seen before in Florida or anywhere else. 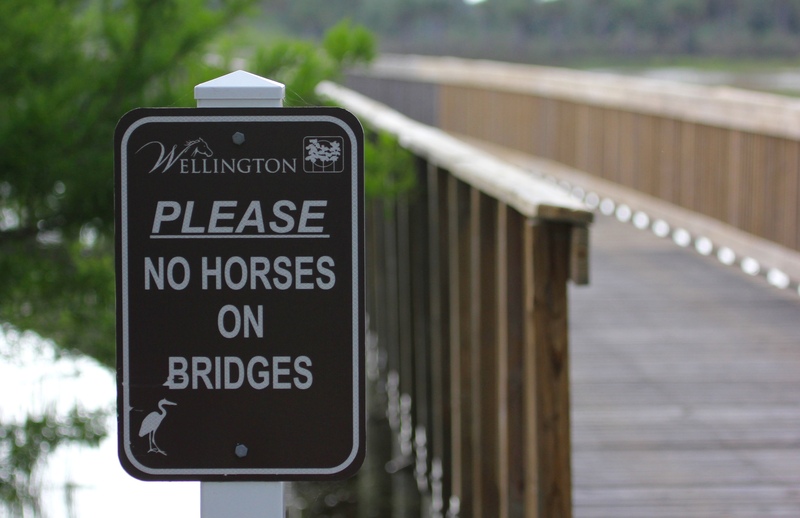 This sign was posted right at the approach to a long walking bridge: PLEASE NO HORSES ON BRIDGES~!! 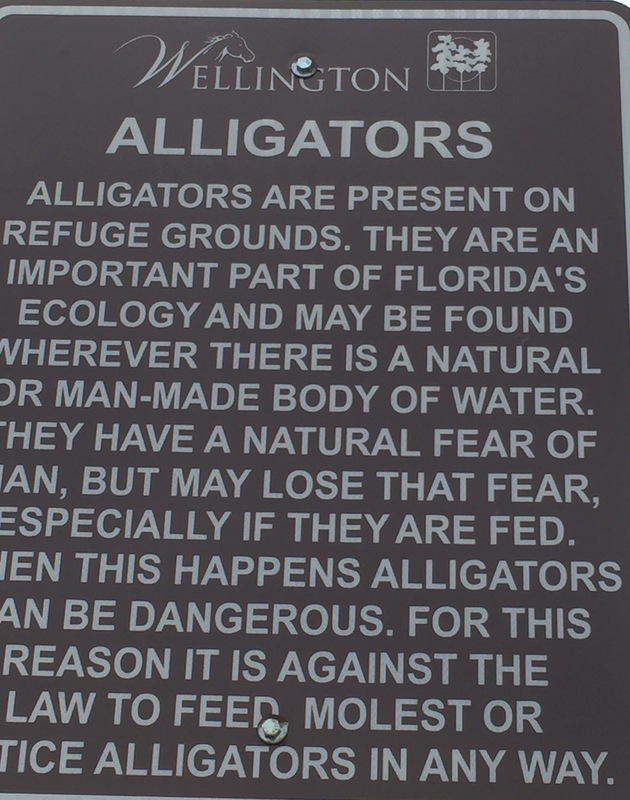 The top of the sign is a hint as to why it’s there: The preserve is located in Wellington, and Wellington is renown as “horse country” here in Florida. You can find this charming place on Flying Cow Ranch Road ;-D (see link above). If you ever decide to visit, just remember . . .please don’t ride your horse on the bridges! 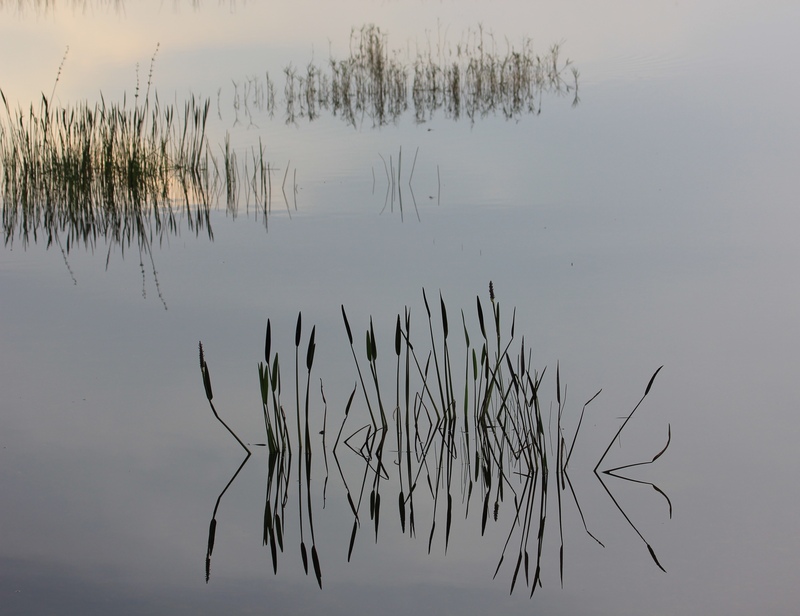 It truly was a serene and tranquil spot – my husband stumbled across it recently and recommended I check it out. I never saw that kind of sign either. The bridge looks sturdy enough, maybe it was because horse droppings are worse than bird droppings. Lol, could very well be, Donna! 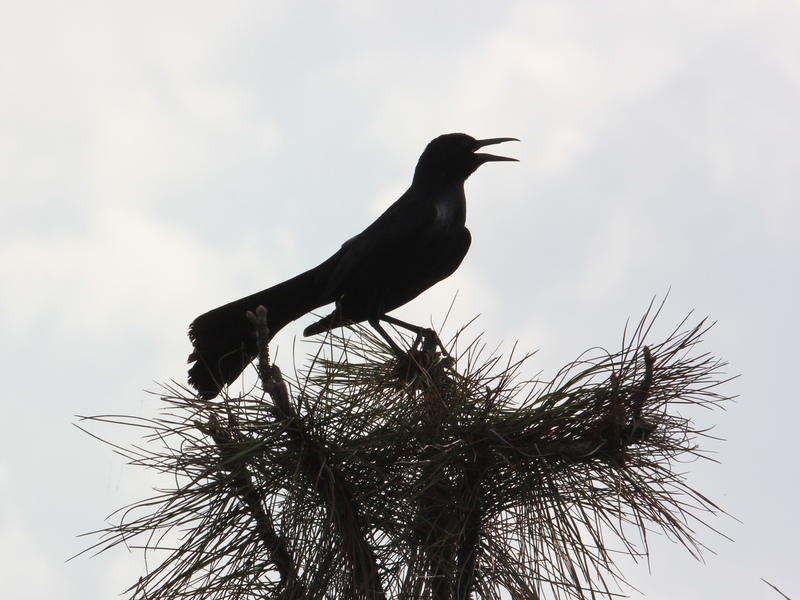 You need to write a book on the best birding “hotspots” in Florida! Seems like you have discovered quite a few. I appreciate that Kathy, though I know there are countless such resources already in print and online….Florida is a paradise for birders. Let me know when you plan a trip!